Harris Byrne Interiors was established over 8 years ago by Daniel Harris and Anthony Byrne together the partnership and their team have created beautiful bespoke interiors in some of the countries most luxurious homes for the most discerning clients. With a diverse and strong creative portfolio Harris Byrne create inspirational interiors for both the Commercial and Residential Market. 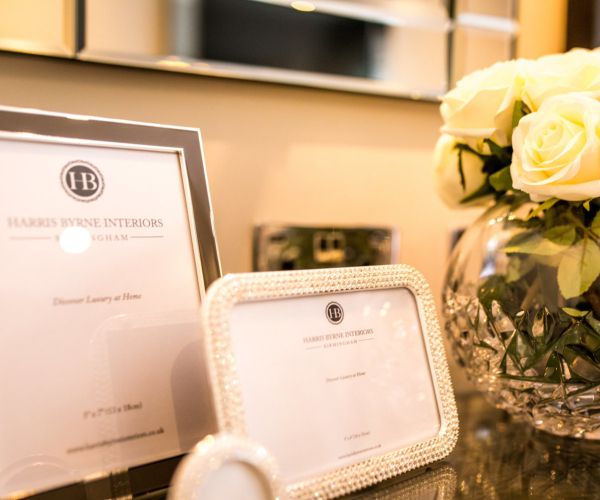 Providing outstanding personal service from conception to delivery Harris Byrne exceed their clients’ expectations not only by understanding their needs, dreams and aspirations and interpreting these desires into beautiful bespoke luxury designs whilst retaining functionality. Recently their portfolio of beautiful interiors has expanded into Europe working on Luxury Developments in Puerto Portals, Gstaad, Portugal and Cyprus. Package prices start from £350.00 + VAT for a single room design concept.